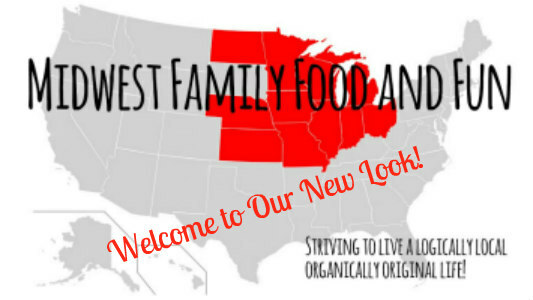 Midwest Family Food and Fun: New Look, Same Great Blog! New Look, Same Great Blog! Welcome to our new look! If you have visited our site in the last couple of weeks you may have noticed some changes going on. We've been updating the look and feel of the site to make it easier to read and more fun to visit! We hope you like the changes. 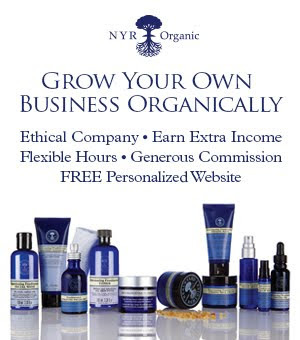 Feel free to comment and tell us what you think! The site isn't the only thing that has been moving and shaking! If you follow us on social media you've seen that we been a busy crew. We've been in the kitchen cooking up a storm. We have created some great DIY projects. Our family has been out and about and sporting along. And yes, we even traveled to the Caribbean with a very famous mouse! Stay tuned for all the details. You know we love to share and can't keep a secret for long! So as usual we invite you to visit often. We hope to keep the love flowing. 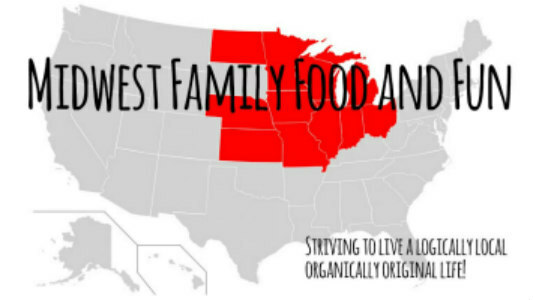 Don't forget to subscribe to our emails to stay up to date with all Midwest Family Food and Fun is up to!